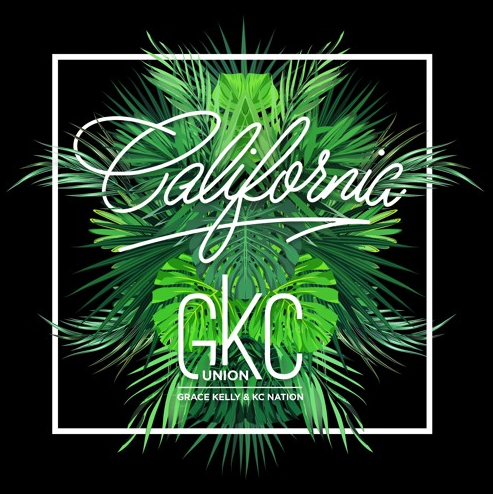 GKC Union is an electronic music duo based in New York City, and they’ve just released their debut single, “California.” This tune comes shortly after GKC Union were in Los Angeles for a few days. Upon returning back to New York City, they were heavily inspired by the atmosphere, the people and the sunshine in California. 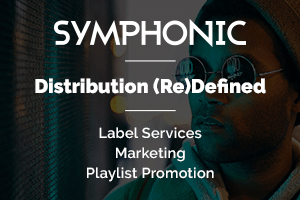 The song is a blend between electronic and pop music that’s intended to bring the listener to a “feel good” state of mind. Deep plucks, sine bells, and pumping pads are what make this into the “feel good” song that it’s meant to be. GKC Union have sprinkled in the horns to give “California” a jazz flare. 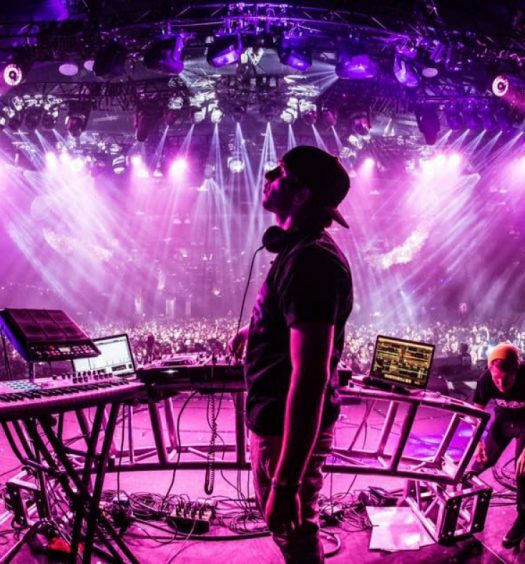 The drop is most definitely deep house-inspired, highlighting an airy bass with the sine bells to add an even more catchy element. Give GKC Union’s debut single, “California,” a listen below.